Atlantic City is hoping that it can attract millennials to its casinos by becoming the hub for esports competitions on the East Coast, with several groups looking to build infrastructure that can support tournaments for years to come. 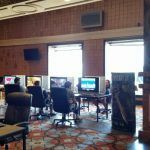 Two Atlantic City casinos have already hosted esports tournaments in the last year, and more improvements are on their way that could make the resort city a popular destination for video game warriors. 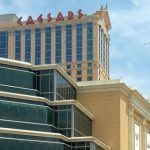 Caesars Atlantic City held a Gears of War Pro Circuit event in 2017, while Tropicana hosted a Super Smash Bros. Melee tournament last year as well. But the New Jersey casino hub has yet to attract any truly massive esports events thus far. There are companies hoping to help make the city an attractive destination for such events. Continent 8 Technologies, a company based in the Isle of Man, is building a $5 million data center at the Atlantic City Convention Center. Expected to open by April, the facility is expected to provide support for several data-intensive industries, including esports and online gambling, as well as the growing sports betting industry. Just this week, two more events are taking place that show that the city is pivoting towards esports. On Thursday, nearby Stockton University hosted a group of experts as part of the Thought Leaders Summit, part of an initiative by the William J. Hughes Center for Public Policy to study the esports industry. Participants included members of the local gaming industry and other industry officials, including Barbara DeMarco, who serves as general counsel for Continent 8. After the summit, INGAME Esports President Anthony Gaud talked about the potential to bring esports to the city early next year, likely either in the convention center or at Boardwalk Hall. 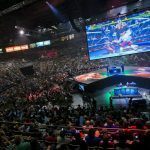 “We’re working with the city to ensure esports benefits everyone,” Gaud told the Press of Atlantic City, saying that a number of esports leagues and teams have expressed interest in holding events in Atlantic City. According to INGAME, Boardwalk Hall is an ideal venue for hosting “major, minor and championship events” on a regular basis. The venue features 14,770 seats, and includes a 3,200 seat theater that could be perfect for competitions that draw a large number of spectators. 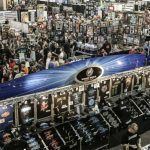 This weekend will also see Ocean Resort Casino host Gameacon, a convention that includes networking opportunities, opportunities for fans to interact with game developers, and video game tournaments. One concern is that Atlantic City could fall behind other East Coast cities in attracting the esports industry, which is expected to be worth well over $1 billion by 2019. 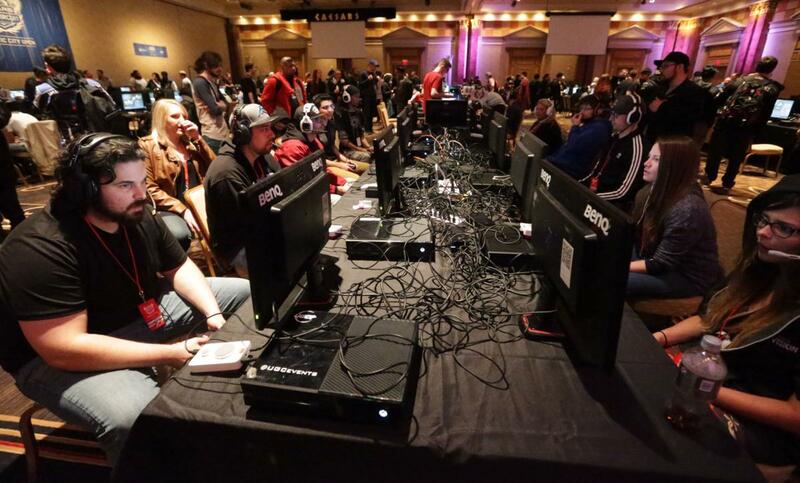 Las Vegas has already built facilities that are designed with hosting video game competitions in mind, including the Esports Arena Las Vegas at the Luxor. According to Michael Klein, interim executive director of the William J. Hughes Center for Public Policy, it’s important to balance the need to get ahead of other cities with having the setup necessary to successfully host high-level events. Stockton University isn’t just talking about Atlantic City esports, but also helping to develop a competitive gaming culture in the region. The school is joining the Eastern College Athletic Conference’s esports division, and has built facilities dedicated to esports at its nearby Galloway campus.